The token amount paid is fully refundable if you cancel before a bed has been allocated to you. 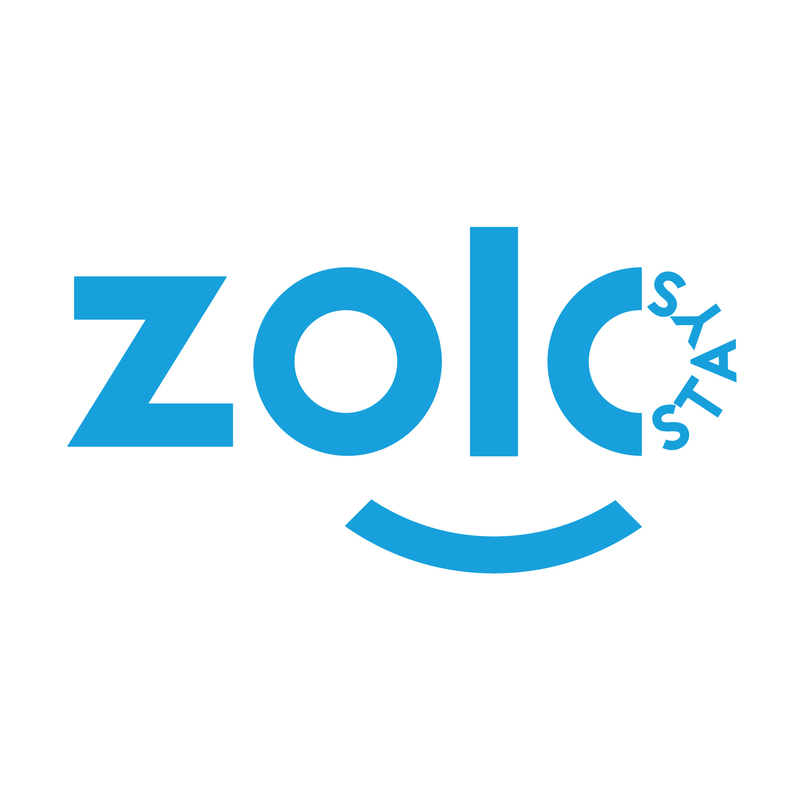 If the booking request is cancelled by Zolo before a bed has been allocated, token amount will be automatically refunded. Reasons for cancellation from our side can be due to unavailability of beds on the date requested, or any other unforeseen circumstances. In any case, if the cancellation is happening before bed allocation, token amount paid will be fully refunded. Refunds will be credited to the bank account/credit card that was used to pay the token amount. If you cancel the booking request after bed allocation, no refunds will be processed. In case there is a discrepancy in the personal information provided to us at the time of booking, due to which the booking request has to be cancelled, no refunds will be processed. Refunds, if any, will be credited to the bank account/credit card that was used to pay the token amount. Referral and promo discounts can only be applied while placing the booking request. Requests for discounts will not be entertained once a request is placed. Your booking status is always visible and up to date in the My Bookings section of the website and app.